“For behold, the day is coming, burning like an oven, when all the arrogant and all evildoers will be stubble. God promised a fire for His people (Malachi 2:2-3) and here He promised a fire for the wicked. But there is a big difference between the refining fire applied to God’s people and the burning fire against the ungodly. The day that is coming shall set them ablaze, says the Lord of hosts, so that it will leave them neither root nor branch. 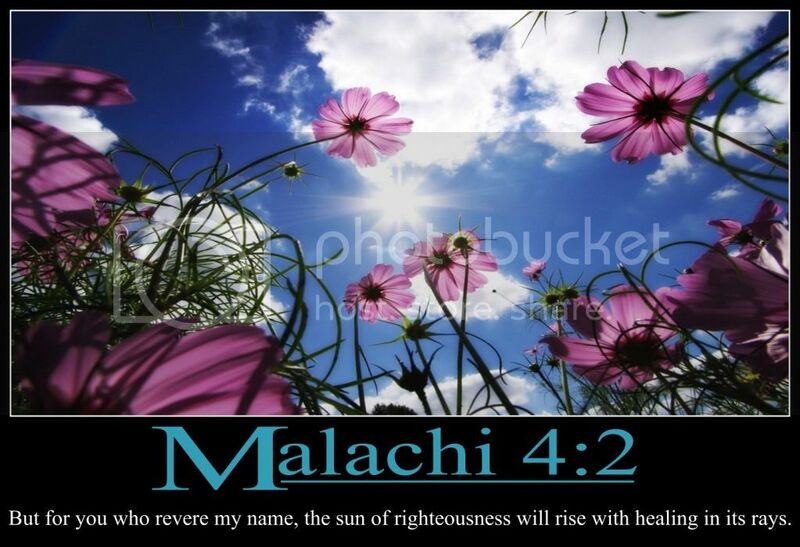 2 But for you who fear my name, the sun of righteousness shall rise with healing in its wings. You shall go out leaping like calves from the stall. 3 And you shall tread down the wicked, for they will be ashes under the soles of your feet, on the day when I act, says the Lord of hosts. The last few words of the Old Testament are a call back to the Law, because under the Old Covenant people related with God on the basis of Law. Thank God for the New Covenant — for the law was given through Moses, but grace and truth came through Jesus Christ (John 1:17). 5 “Behold, I will send you Elijah the prophet before the great and awesome day of the Lord comes. It is significant that in these closing words of the Old Testament, God makes reference to both Moses and Elijah. They both met God at Mount Sinai (Exodus 3:1; 1 Kings 19:8-18). They also both met Jesus at the Mount of Transfiguration (Matthew 17:1-5).
. . . to their earthly fathers and, more importantly, to their Heavenly Father . . . The last verse in Malachi goes like this in the King James Version — “Lest I come and smite the earth with a curse.” So the Old Testament ends with a curse. But the New Testament ends with the fulfillment of the promise of the coming of the Sun of Righteousness — “The grace of our Lord Jesus Christ be with you all!” (Revelation 22:21). “Behold, I send my messenger, and he will prepare the way before me. And the Lord whom you seek will suddenly come to his temple; and the messenger of the covenant in whom you delight, behold, he is coming, says the Lord of hosts. 2 But who can endure the day of his coming, and who can stand when he appears? For he is like a refiner’s fire and like fullers’ soap. 3 He will sit as a refiner and purifier of silver, and he will purify the sons of Levi and refine them like gold and silver, and they will bring offerings in righteousness to the Lord. 4 Then the offering of Judah and Jerusalem will be pleasing to the Lord as in the days of old and as in former years. You are already hearing it in your head, aren’t you?! HERE is “But who may abide the day of His coming” from Part I of Handel’s Messiah. And then, HERE is “And He Shall Purify.” Performed by the London Philharmonic Orchestra and Chorus. Prophet: You are robbing God. Prophet: By withholding tithes and offerings. 6 “For I the Lord do not change; therefore you, O children of Jacob, are not consumed. 7 From the days of your fathers you have turned aside from my statutes and have not kept them. Return to me, and I will return to you, says the Lord of hosts. But you say, ‘How shall we return?’ 8 Will man rob God? Yet you are robbing me. But you say, ‘How have we robbed you?’ In your tithes and contributions. 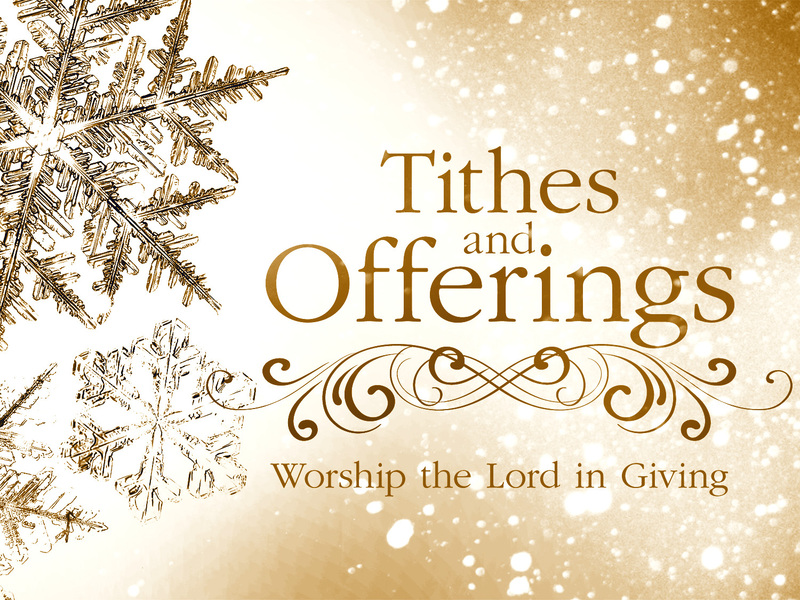 Tithes and offerings are not the same. 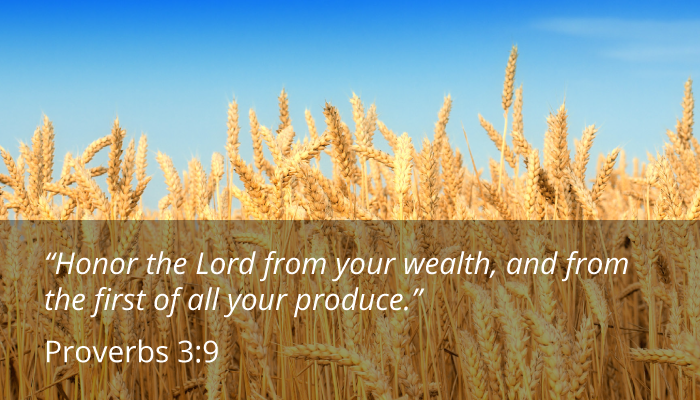 “Tithes and offerings,” God says. In writing to the converts in Corinth (2 Corinthians 9:6-11), Paul does not speak of tithes; he takes them for granted. He speaks of offerings which are over and above tithes. Love always finds ways to do more than give tithes. It gives free-will offerings, something over and above what must be given. That is the joy of love. It is about such love, and the things such love does, that God says “his righteousness remains forever” (v. 9). He calls our little love-gifts by that great name, and lay them up as treasures in heaven. 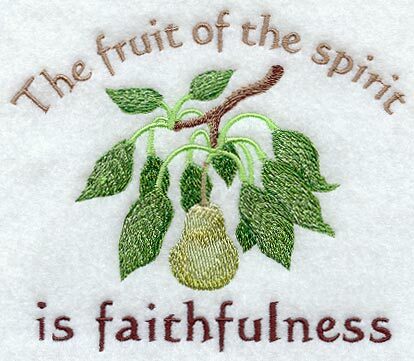 Are we faithful in our tithes? Are we loving in our offerings? 9 You are cursed with a curse, for you are robbing me, the whole nation of you. 10 Bring the full tithe into the storehouse, that there may be food in my house. And thereby put me to the test, says the Lord of hosts, if I will not open the windows of heaven for you and pour down for you a blessing until there is no more need. 11 I will rebuke the devourer for you, so that it will not destroy the fruits of your soil, and your vine in the field shall not fail to bear, says the Lord of hosts. 12 Then all nations will call you blessed, for you will be a land of delight, says the Lord of hosts. 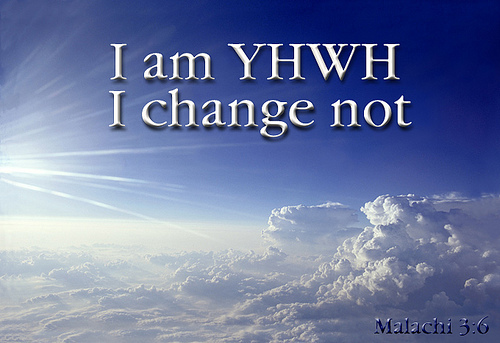 Yahweh: By saying it is vain to serve God. He will punish the wicked and reward the faithful. I believe it was the first funeral I ever attended. I was only a child, and it was another child who had died, drowned in the livestock watering tank outside the barn on a neighbor’s farm. My father and another man sang a duet, a hymn based on an idea from this verse, that God comes to gather his jewels. “And now, O priests, this command is for you. 2 If you will not listen, if you will not take it to heart to give honor to my name, says the Lord of hosts, then I will send the curse upon you and I will curse your blessings. Indeed, I have already cursed them, because you do not lay it to heart. 3 Behold, I will rebuke your offspring, and spread dung on your faces, the dung of your offerings, and you shall be taken away with it. 4 So shall you know that I have sent this command to you, that my covenant with Levi may stand, says the Lord of hosts. Prophet: Yahweh will not accept your offerings. Prophet: Because you have broken your marriage covenant with the wife of your youth. God’s command against mixed marriages in Israel had nothing to do with race, but with faith. 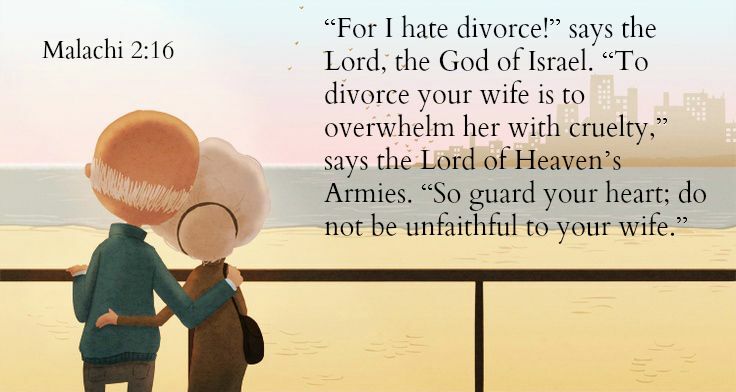 There is even a foreign wife in the genealogy of Jesus: Ruth was a Moabite who married a Jewish man named Boaz; but she forsook Moab’s gods for the Lord (Ruth 1:16). Prophet: You have wearied Yahweh. Prophet? By questioning his justice, thinking that evildoers will prosper. God will punish the wicked. 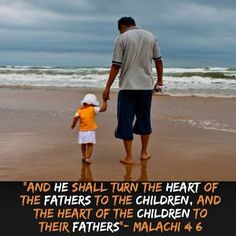 Malachi makes no reference to his personal life or work, and he is not mentioned elsewhere in the Old Testament. But his writings show him to have been a dedicated prophet, used effectively to warn people of sin and urge them to conduct their lives in a manner pleasing to God. He speaks against intermarriage with foreign people, failure to pay tithes, and offering of blemished sacrifices. Probably the most outstanding matter regarding him was that God granted him the privilege of bringing the illustrious line of writing prophets to a close. He is the last. J. Campbell Morgan translates this as “I have loved you, I do love you, I will love you,” says the Lord. God reminds his people that he loved Jacob but hated Esau. This is not to be taken absolutely but relatively, i.e., God preferred, or chose Jacob. Neither are Jacob and Esau to be understood exclusively as individuals but as nations, Israel and Edom. God’s love, then, primarily has to do with covenant. God formed a covenant relationship with the Israelites, so that they were the special objects of his love. Nevertheless, Gentiles are not completely excluded. The creator and father of all people is cognizant that there are those who fear him in every nation (see chapter 1, verses 11 and 14). God did not hate Esau in the sense of cursing him or striking out against him. Indeed, Esau was a blessed man (Genesis 33:9, 36:1-43). Yet when God chose Jacob, He left Esau unchosen in regard to receiving the blessing given to Abraham. Yahweh: I have loved you. The people: How have you loved us? Yahweh: By choosing Jacob (Israel) over Esau (Edom). Yahweh: Why do you priests despise my name? Priests: How have we despised your name? Yahweh: By offering polluted sacrifices. Priests: How have we done that? Yahweh: By offering blemished, sick, or lame animals. 6 “A son honors his father, and a servant his master. If then I am a father, where is my honor? And if I am a master, where is my fear? says the Lord of hosts to you, O priests, who despise my name. But you say, ‘How have we despised your name?’ 7 By offering polluted food upon my altar. But you say, ‘How have we polluted you?’ By saying that the Lord‘s table may be despised. 8 When you offer blind animals in sacrifice, is that not evil? And when you offer those that are lame or sick, is that not evil? The altar was the place of sacrifice, and it belonged to God. Yet the priests of Malachi’s day disgraced God and His altar by offering defiled food to Him. Ministers today must never present defiled food to God in their ministry. If the pastor’s sermon (or the Sunday School teacher’s lesson, etc.) is filled with funny jokes, clever anecdotes, and emotional stores but it lacks God’s word – this is like defiled food. To throw in a few Bible verses here and there to illustrate or back up the preacher’s stories, but to really make the sermon all about the preacher is to offer defiled food. If the sermon isn’t about Jesus, if it isn’t about God’s Word, then the preacher is setting defiled food on God’s altar. If the pastor’s sermon is sloppy, without doing the work in the study when there was the opportunity to do that work, that is like offering defiled food before God. When the preacher will not labor in prayer and meditation over God’s word and seek His message for the people, the sermon can be and offering of defiled food. If the preacher does not hold fast the pattern of sound words and rightly divide the word of truth, it is all like setting defiled food on God’s altar. If that preacher’s sermon is cold, refusing to show any concern or passion in the pulpit; if his passion is reserved for other things in life, then the sermon can be like defiled food. If the preacher can pontificate or argue with the best of them, but his messages have no deep passion for God or your people, the message may be like defiled food. If the preacher does his job and collects his paycheck but with a heart for Jesus that is cold, that preacher sets defiled food on God’s altar. The offerings were so poor that even the government would not accept them for payment of taxes! This phrase is rich with irony. Scottish theologian James Moffatt’s paraphrase gives the sense: Try to pacify God and win his favour? How can he favour any one of you, says the Lord of hosts, when you offer him such sacrifices? 10 Oh that there were one among you who would shut the doors, that you might not kindle fire on my altar in vain! I have no pleasure in you, says the Lord of hosts, and I will not accept an offering from your hand. 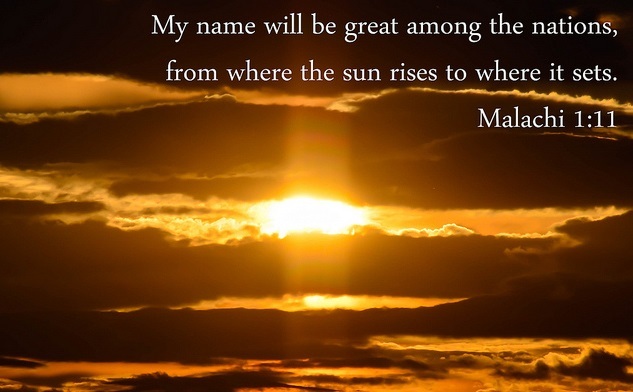 11 For from the rising of the sun to its setting my name will be great among the nations, and in every place incense will be offered to my name, and a pure offering. For my name will be great among the nations, says the Lord of hosts. This is a glorious promise that the true worship of God will extend all over the earth. Jesus’ command to spread the Gospel and to go to every nation is part of God’s way of fulfilling this promise. 12 But you profane it when you say that the Lord’s table is polluted, and its fruit, that is, its food may be despised. 13 But you say, ‘What a weariness this is,’ and you snort at it, says the Lord of hosts. You bring what has been taken by violence or is lame or sick, and this you bring as your offering! Shall I accept that from your hand? says the Lord. 14 Cursed be the cheat who has a male in his flock, and vows it, and yet sacrifices to the Lord what is blemished. For I am a great King, says the Lord of hosts, and my name will be feared among the nations. “My name shall be great among the nations,” God says! 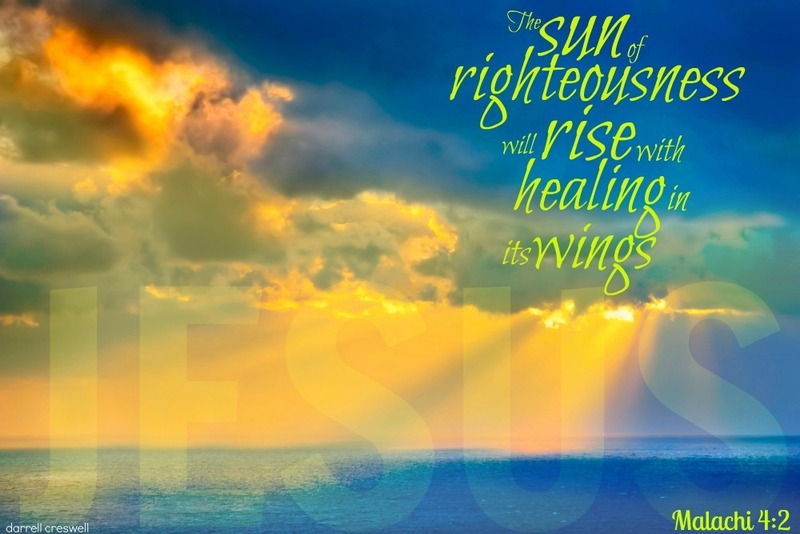 Another way to say it — “Jesus Shall Reign Where’er the Sun,” which is an Isaac Watts hymn. HERE it is adapted by Keith & Kristyn Getty. “For behold, the day is coming, burning like an oven, when all the arrogant and all evildoers will be stubble. The day that is coming shall set them ablaze, says the Lord of hosts, so that it will leave them neither root nor branch. 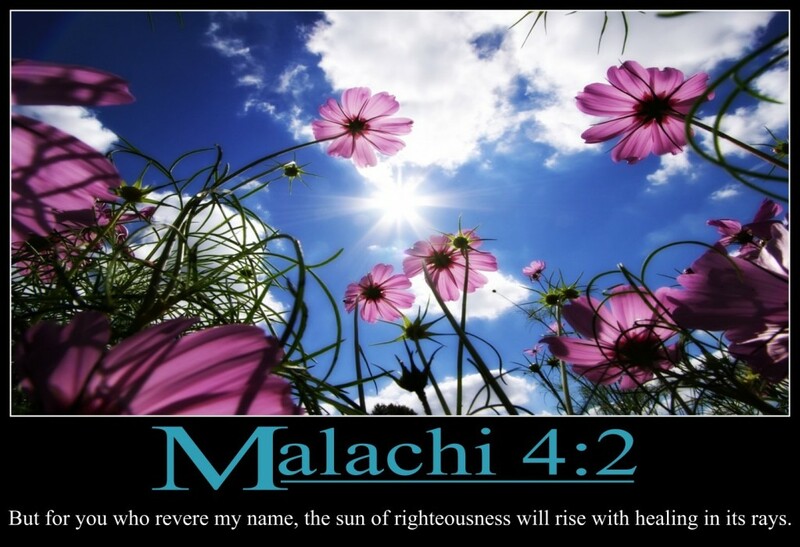 2 But for you who fear my name, the sun of righteousness shall rise with healing in its wings. Clearly Malachi’s message says, “Unfinished.” The rebuilding of the temple in the postexilic period did not usher in the kingdom of God. But Malachi heightened Jewish expectations by engendering a fear of judgment and a hope of healing. Christians believe that fulfillment of these expectations comes in at least two stages: the First Advent of Christ, providing salvation for all who believe in him; and the Second Advent, bringing the final judgment and ultimate salvation. 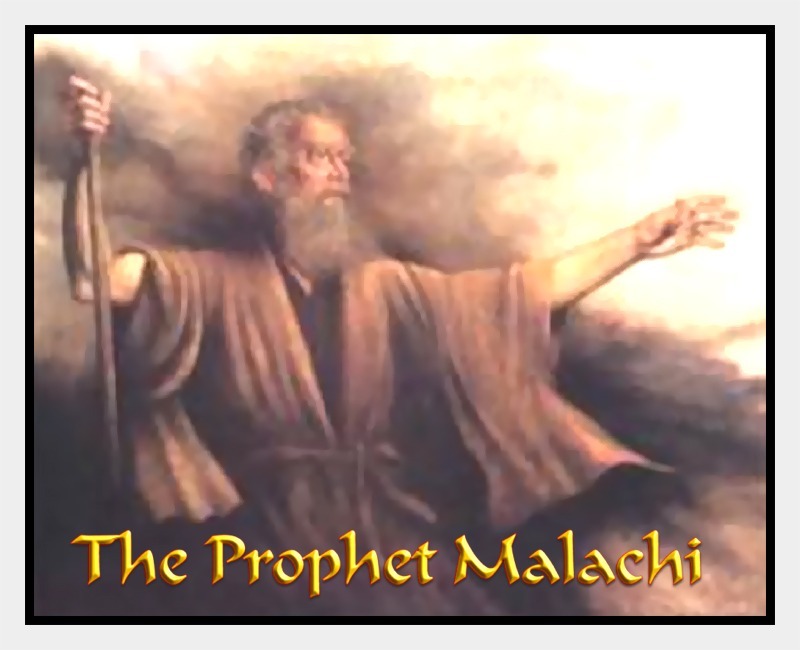 Malachi, like the other prophets, does not make this distinction. Rather, he sees the near and the distant in a single view. Further uncovering of God’s plan had to await the new revelation of God in Christ, as heralded and interpreted in the New Testament.